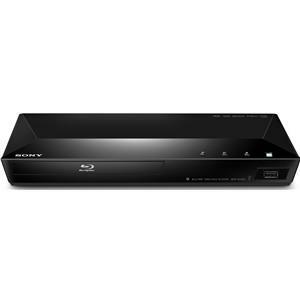 Compliment your entertainment system with the premium design of the sleek BDP-S3100 Blu-ray™ player. 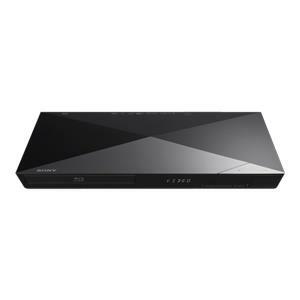 Get more things to watch than ever with built-in super Wi-Fi® that makes it easy to stream over 100 services including Netflix®, YouTube™ and Hulu Plus™, plus the My Sports & Fitness app. 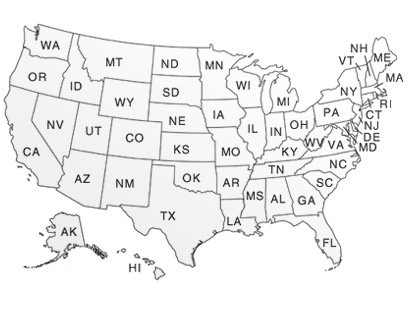 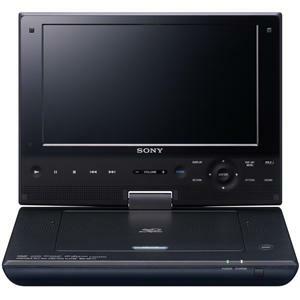 Control and browse content from your phone or tablet with the built-in TV SideView™ feature. 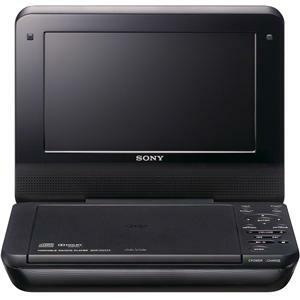 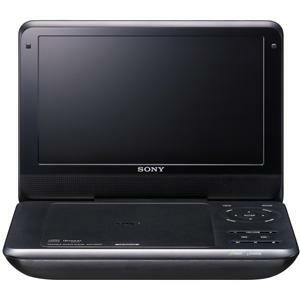 Enjoy better picture quality with a fully-encased optical drive and I/P noise reduction. 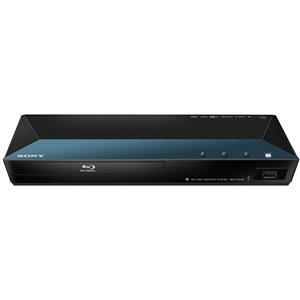 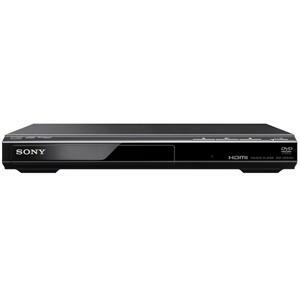 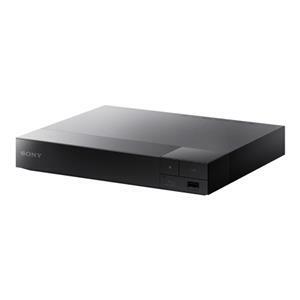 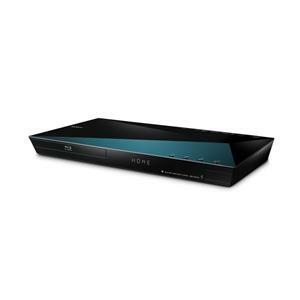 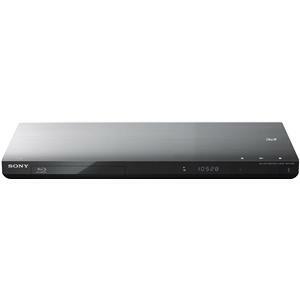 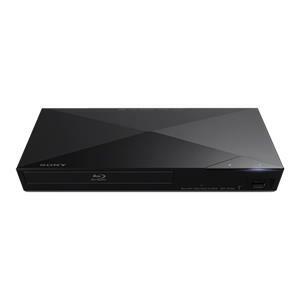 The Blu-ray Disc and DVD Players ENERGY STAR® 1080p Blu-ray Player with Super Wi-Fi® by Sony is available in the area from BigFurnitureWebsite.